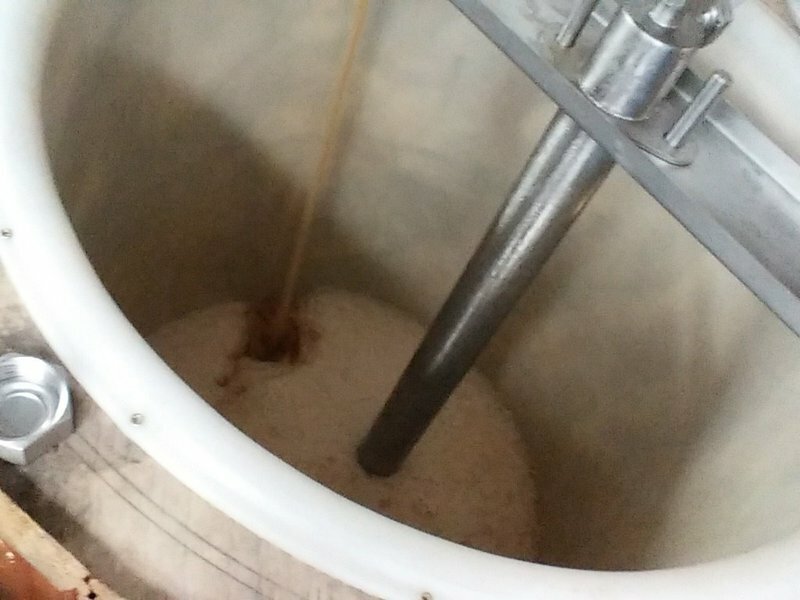 In the meantime, we have started brewing on site again, in the spirit of the original brewhouse. 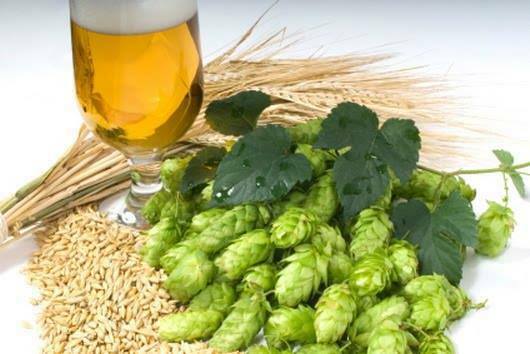 Matteo (chef/owner) has developed recipes using carefully sourced malt and hops to produce our lovely 'Bircher Best' amber ale (3.9%). 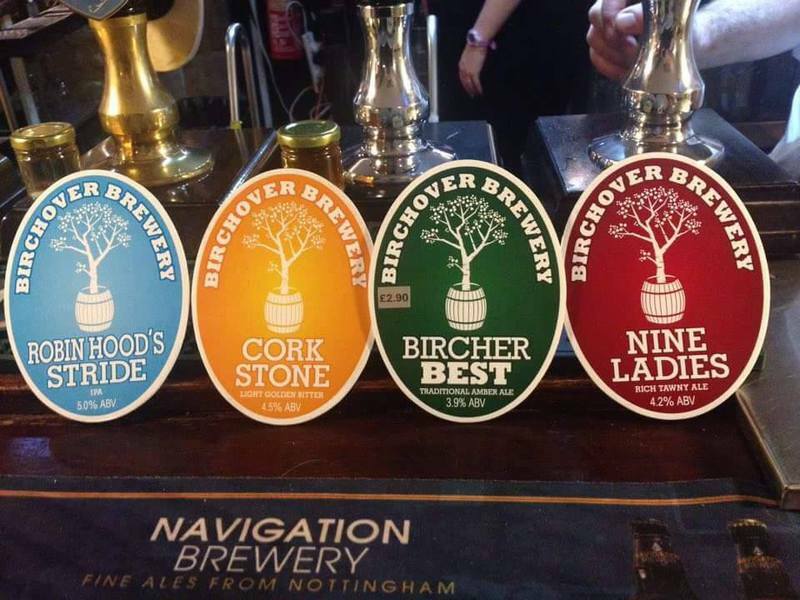 We also offer 'Cork Stone' (4.5%) an aromatic, refreshing golden ale with a pleasent bitter finish, 'Nine Ladies' (4.2%) a richy tawny ale with bitter toffee and roasted nut aromas and 'Robin Hood's Stride' (5%) our own refreshing IPA with citrus aromas and a dry bitter finish. 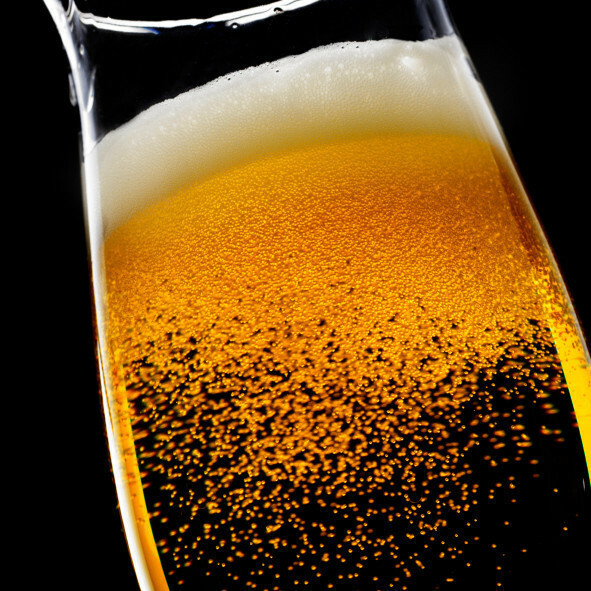 We also now brew our own Italian style lager 'Bionda' (4.6%abv); a refreshing and full-flavoured lager which is proving to be very popular.